Just walk the aisle of the supermarket, and you’ll see words like ‘natural’ and ‘organic’ screaming back at you from a majority of the products. That’s because eco-friendly products are all the rage these days. So, it’s no wonder that the trends have caught on in the hair care world as well. They naturally stimulate hair follicles to boost hair growth. They deliver natural oils and herb extracts directly to the roots to moisturize them and improve the overall health of your scalp. There is no risk of allergic reactions as they contain all-natural ingredients. They are better for the environment as they contain biodegradable materials. 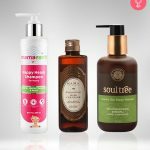 Now that you know how amazing natural shampoos are for your hair and the environment, let’s check out the top 10 natural shampoos that you can get your hands on. The thought of using a shampoo bar soap may not sound appealing to many of you. 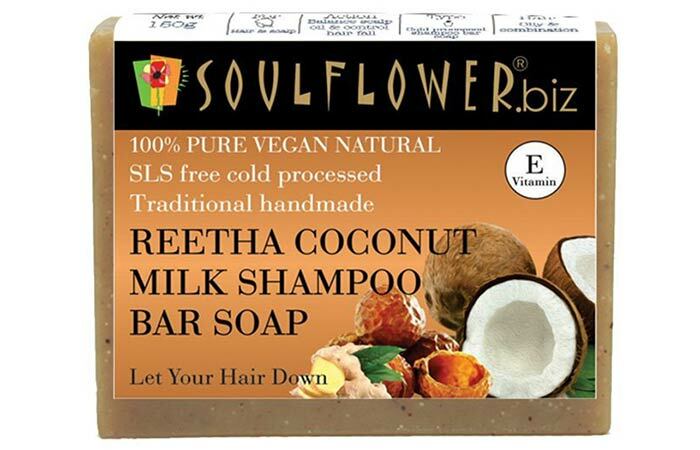 But once you use Soulflower Reetha Coconut Milk Shampoo Bar Soap, you will not want to go back. This natural and hand-pressed shampoo bar contains the goodness of coconut milk, reetha, black castor oil, ginger, and lemon essential oil that work in perfect synchrony to give you softer, thicker, shinier hair. Apple cider vinegar is known to nourish hair and cleanse away all the dirt, oil build-up, and bacteria from your scalp. 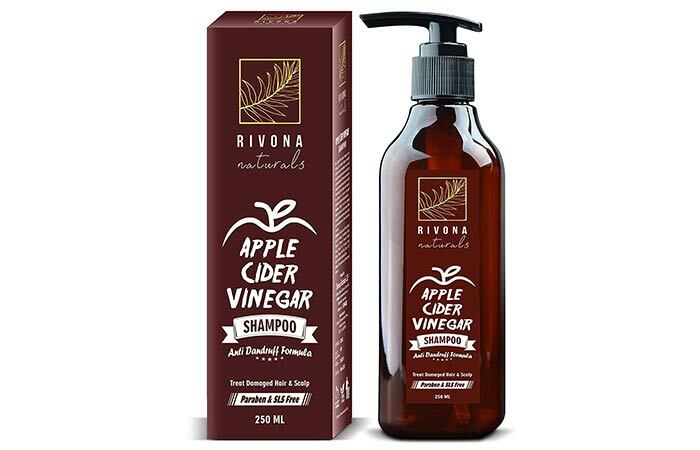 So, it comes as no surprise that Rivona Naturals Apple Cider Vinegar Shampoo works to restore the natural pH level of your hair and scalp, increases blood flow, and stimulates hair follicles to maintain the overall health of your hair. 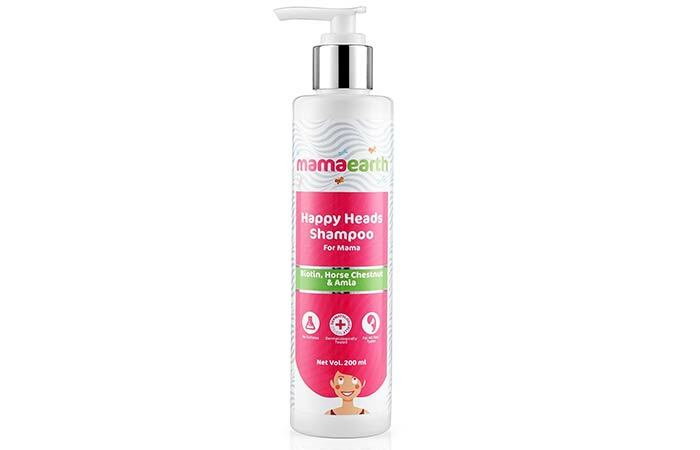 Besides having a super-cute name, Mamaearth Happy Heads Shampoo is a great natural shampoo that can work wonders on your hair. Enriched with the goodness of bhringraj, amla, and biotin, this organic shampoo gently cleanses your hair and scalp by removing built-up residue. It also adds volume to your hair to make it thicker. 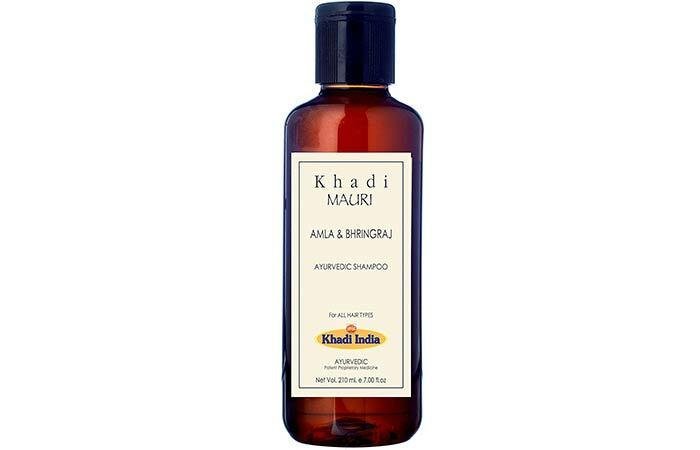 Khadi Mauri Amla And Bhringraj Ayurvedic Shampoo contains, as the name suggests, amla and bhringraj. These natural extracts strengthen your hair roots, prevent hair loss, and promote healthy hair growth. They also clear out dandruff and pave way for darker, shinier, and softer hair. 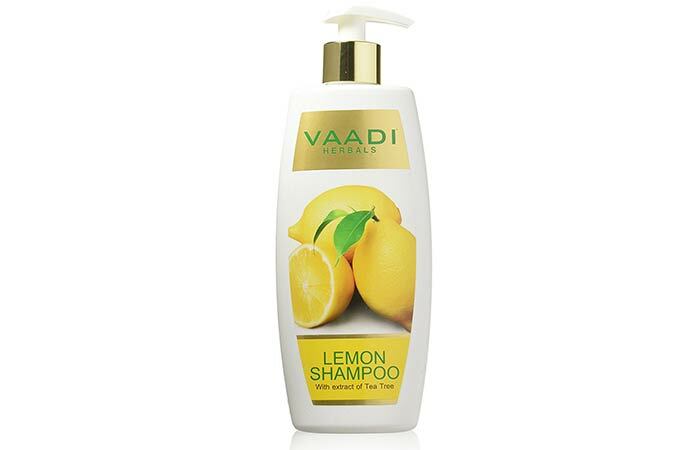 Pamper your hair with the natural goodness of lemon, tea tree oil, tulsi, and shikakai with Vaadi Herbals Lemon Shampoo. This natural shampoo is formulated to effectively remove dandruff and add volume and bounce to your hair. It also works to improve the overall health of your hair and boosts its energy. 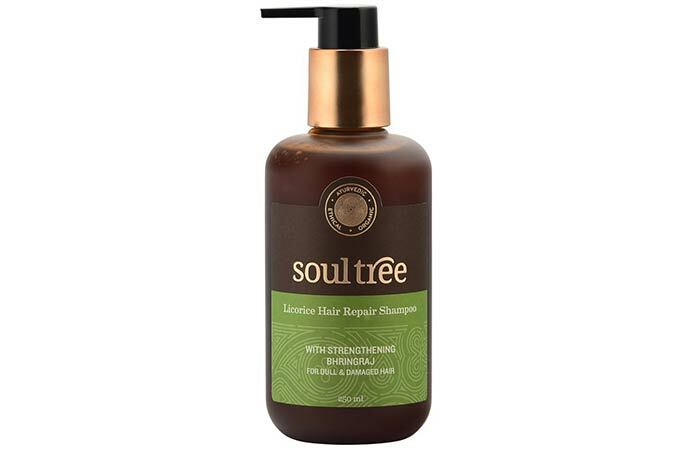 Soultree Licorice Hair Repair Shampoo is made with the organic extracts of 7 Ayurvedic herbs and flowers that make it an all-round nourishing shampoo. It is infused with wheat protein, licorice, henna, and hibiscus that strengthen your hair and revitalize your roots. And a potent combination of bhringraj, shikakai, and coconut oil makes your hair darker, healthier, and more lustrous. 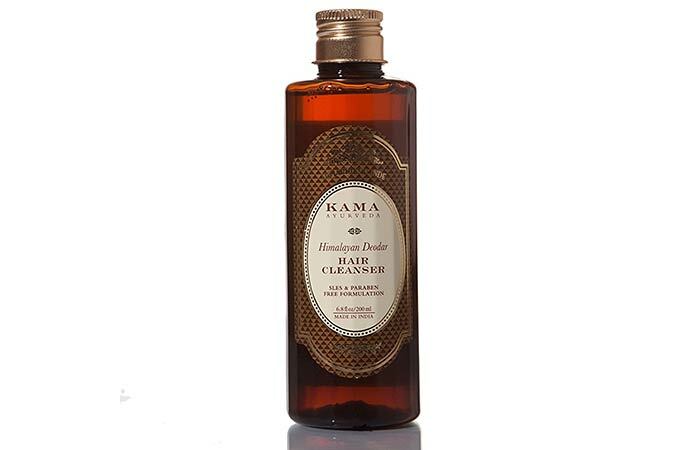 Kama Ayurveda Himalayan Deodar Hair Cleanser is a purifying and scalp toning shampoo that is aimed at strengthening weak and thinning hair and reducing hair fall and breakage. It is infused with the pure essential oil of Himalayan Deodar that boosts hair growth. It also contains soy protein that retains the moisture in your hair, and the aloe vera juice and hibiscus extract add volume and bounce to your hair. 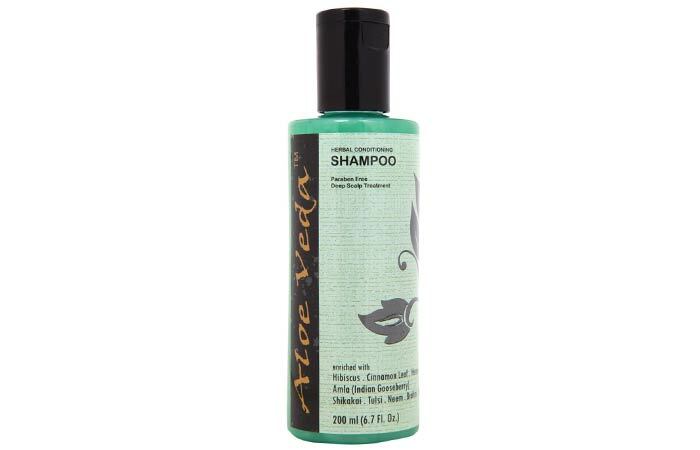 Aloe Veda may not be the most famous brand, but that’s no reason to not check out its Herbal Conditioning Shampoo. Enriched with the goodness of hibiscus, amla, neem, tulsi, shikakai, cinnamon leaf, and brahmi, this natural shampoo promises to strengthen your hair roots, soothe your scalp, get rid of dandruff, and restore moisture in your hair. 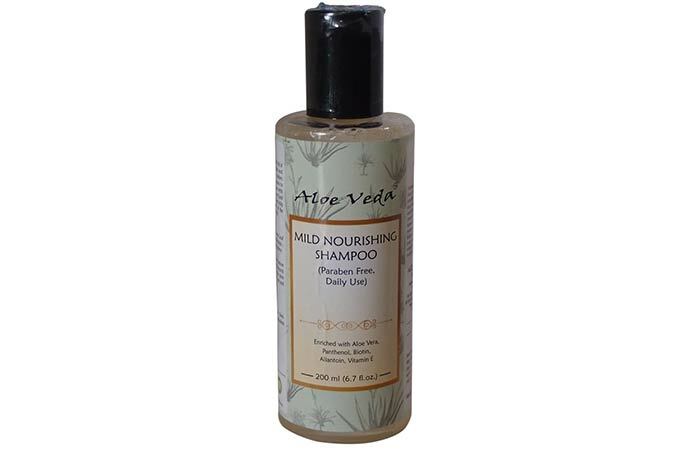 If you’re on the lookout for a mild natural shampoo, you need to check out Aloe Veda Mild Nourishing Shampoo. This gentle cleanser contains aloe vera and allantoin that soothe the scalp and keep it moisturized. They also restore natural pH levels and prevent dry skin and dandruff. This natural shampoo also contains biotin that thickens your hair and maintains the health of your roots. 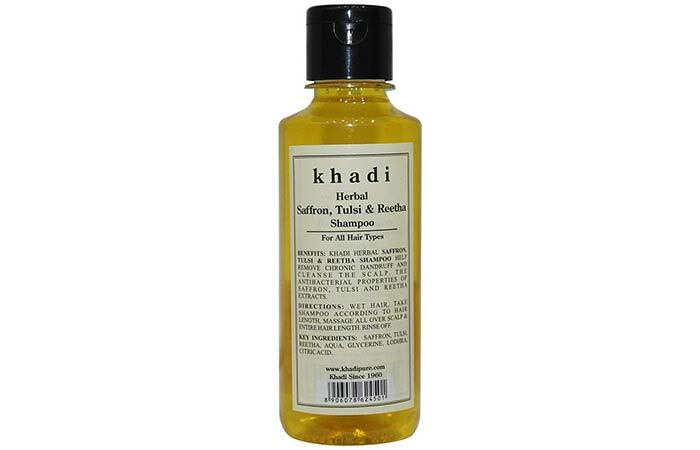 Khadi Herbal Saffron, Tulsi & Reetha Shampoo is excellent for anyone who is dealing with dry, dull hair. It contains saffron that provides protein, tulsi that works as an antibacterial agent, and reetha that is a natural cleanser. Besides these three main ingredients, it also contains lodhira, basil, and shikakai. Who knew there was such a wide range of options available in natural shampoos, huh? Pick out the one you liked the best and comment below to let us know how it has improved your hair. Is natural shampoo better than regular shampoo? Yes, natural shampoo is better than regular shampoo as it contains all-natural ingredients and does not damage or dry out your hair. 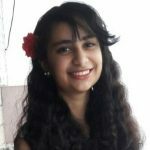 How often should a person use shampoo? You should limit your use of shampoo to 2-3 times a week. What should you do after washing your hair with shampoo? You should apply a leave-in conditioner after washing your hair with shampoo. Needless to say, your hair will be endlessly happy if you start washing it with an amla hair shampoo. 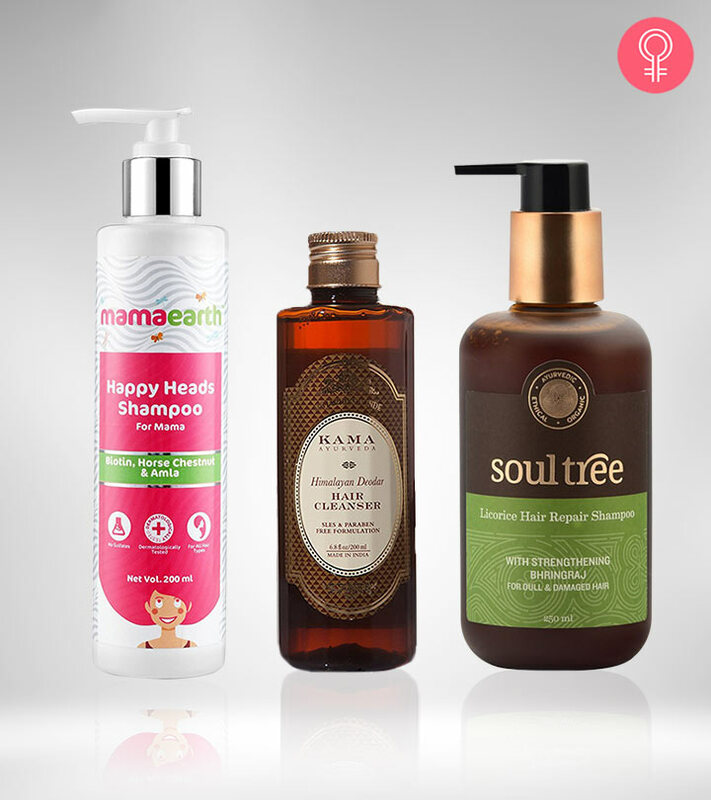 Here are the top 10 amla hair shampoos that you can try out right now!